High Quality product meeting the requirements of both DIN 65151 & DIN 25201-4. 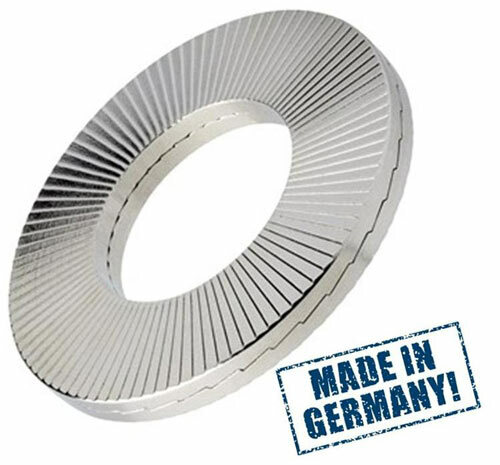 Produced in Ense, Germany with over 100 years of experience successfully supplying fasteners to the likes of Audi, BMW, Renault, Jaguar, Land Rover, Volkswagen and Siemens. UK Stocks - extensive stock holding enabling next day deliveries as standard and the flexibility to integrate your schedule requirements.